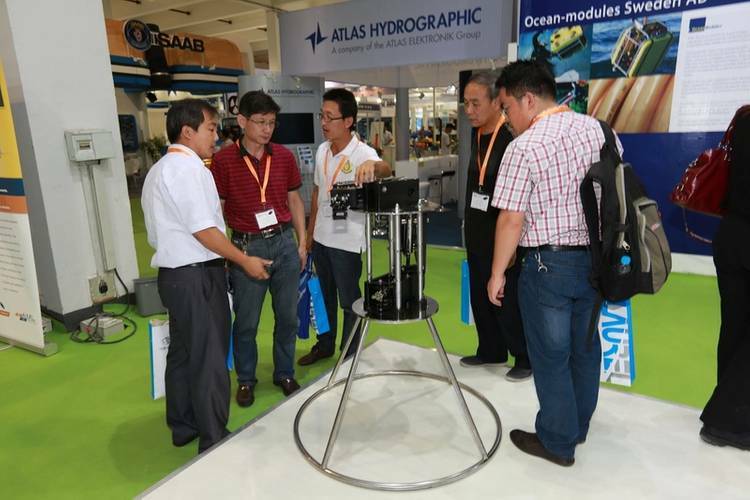 Before the close of the inaugural Oceanology International China (OI China) held in Shanghai in early September, more than 70% of the space available for the next show in the series, being held September 3-5 , 2014 at INTEX Shanghai, had been reserved. He added, “The interest and number of visitors have been exceptional. I expect quite a large volume of business to come from having been here in Shanghai. We have brought quite a number of UK companies and all of them have been very pleased with the level of enquiries received. 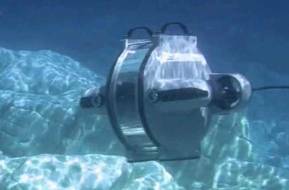 “Sonardyne have come to the first OI China to reconnect with our existing customers with whom we had a long-term relationship and expand our business within the area,” explained Anthony Glisson of Sonardyne Asia. 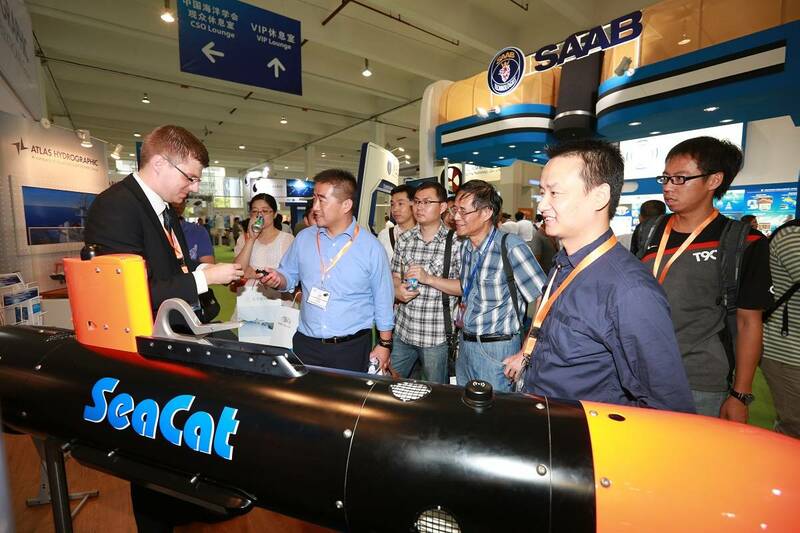 “It is a well-known fact that Chinese government is looking into expanding its marine and offshore industry and this is a good way to connect with new partners in China. Subsequent conference sessions covered Underwater Vehicle Technology; Navigation and Positioning; Ocean Observation Systems and Instrumentation and Offshore Survey, Geophysics and Geotechnics.